A statewide directory of tourist information for South Dakota which includes sections on motels, hotels, lodging, restaurants, camping, events, entertainment, shopping, gift shops, attractions, including Custer State Park, Mt. Rushmore, Crazy Horse, and Sturgis Bike Rally. 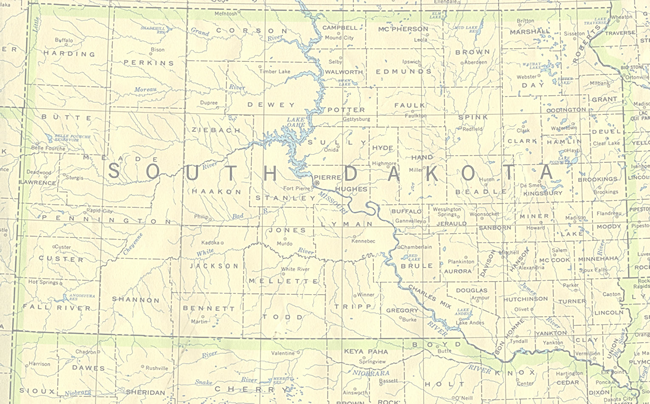 Welcome to South Dakota and to the South Dakota Tourist Info web site, your complete guide to vacationing in the beautiful areas of South Dakota! Your travel and vacation plans come alive when you enter the majestic state of South Dakota with its numerous attractions, including entertainment, dining, motels, shopping, camping, Deadwood gambling, Sturgis camping and bike rally. Visit the awe-inspiring Mount Rushmore or view the magnificent carving of Crazy Horse. Take a trip through Custer State Park, in the heart of the South Dakota (where the buffalo roam). Or experience Sturgis, where motorcycles rule during August, time of the world famous Sturgis motorcycle rally. What ever your vacation pleasure, South Dakota Tourist Info web sites will provide you with information on where to go and what to do to make your vacation a wonderful event. Happy vacationing in South Dakota!